The holidays have arrived thanks to the royals, who have only recently revealed their official 2017 holiday card! We woke up to the adorable image on Monday morning, which was shared on Twitter by Kensington Palace. According to the caption, the photo was taken earlier by Chris Jackson, the photographer also behind Prince George's adorable birthday portraits. For this year's photo, the family coordinated with all-blue ensembles. Posing together, William dons a blue tie, while Kate sports a chic powder blue peplum blouse and pencil skirt. But it was Prince George and Princess Charlotte who stole the show in their adorable color coordinated attires. 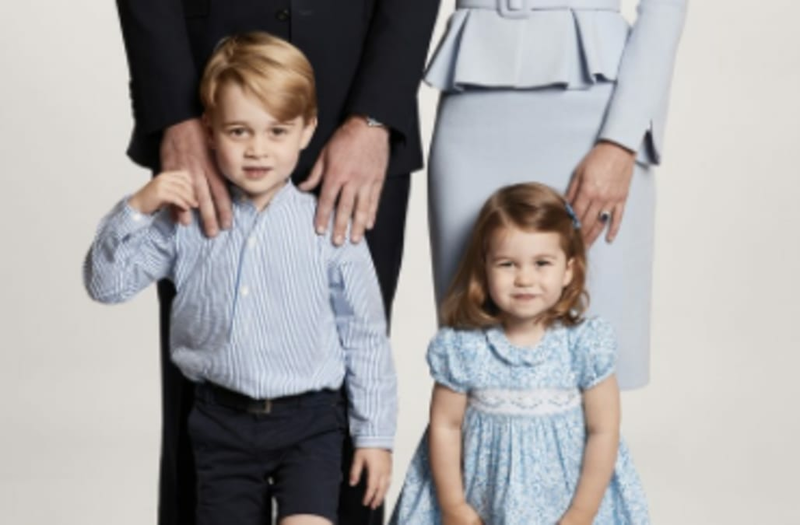 George, 4, rocks a striped blue button-down, navy blue shorts (of course) and knee-high socks, while Charlotte, 2, shines in a light blue dress and blue shoes. The family of four was also shot in front of a crisp, white backdrop, a departure from past royal holiday cards. Just a side note -- how much is Charlotte starting to look like her great-grandmother the queen? It seems the princess is growing up right before our eyes! 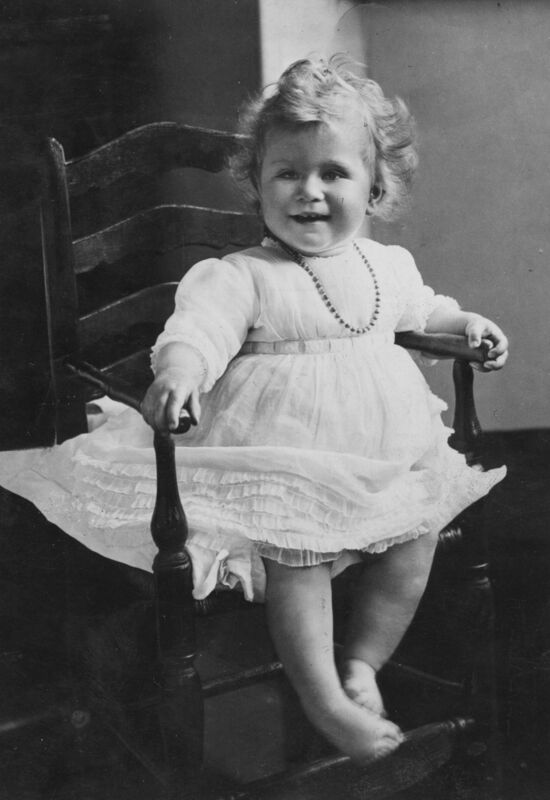 Right after the Palace's release of the portrait, it was announced that Charlotte would be attending nursery school next year. This is the last Christmas card photo as a family of four. Kate and Will are expecting baby number three in April 2018.